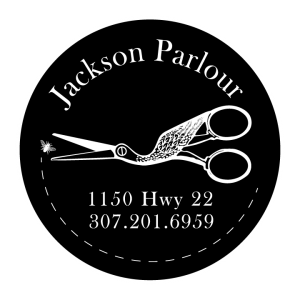 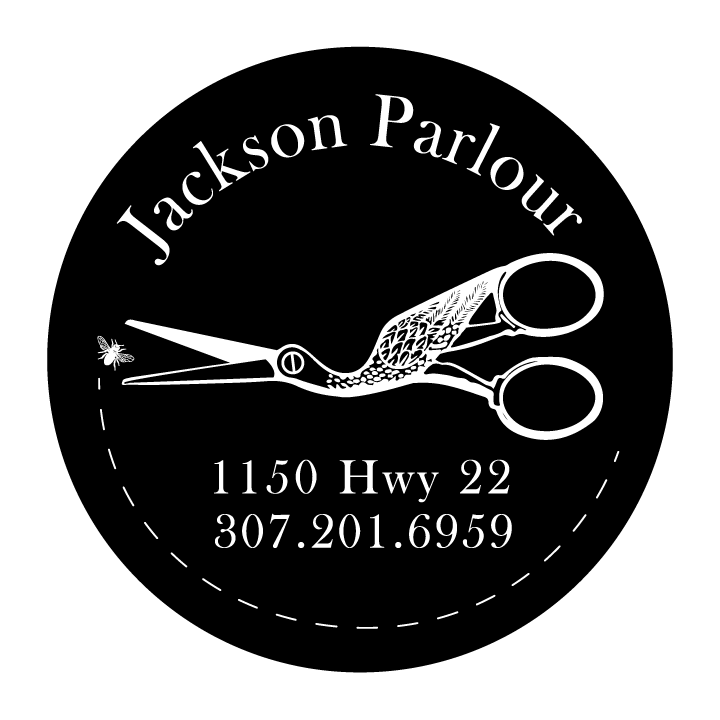 Jackson Parlour opened up in place of the older Estate Collectables’ location. 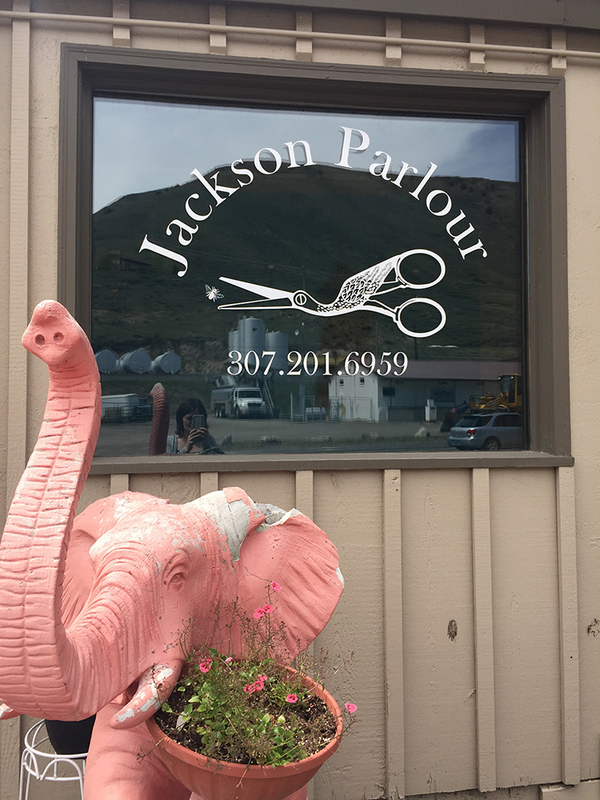 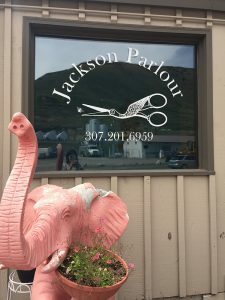 Jenny Bragg saw a need for a hair salon that stayed up with the latest trends and techniques while remaining afford-ably priced. 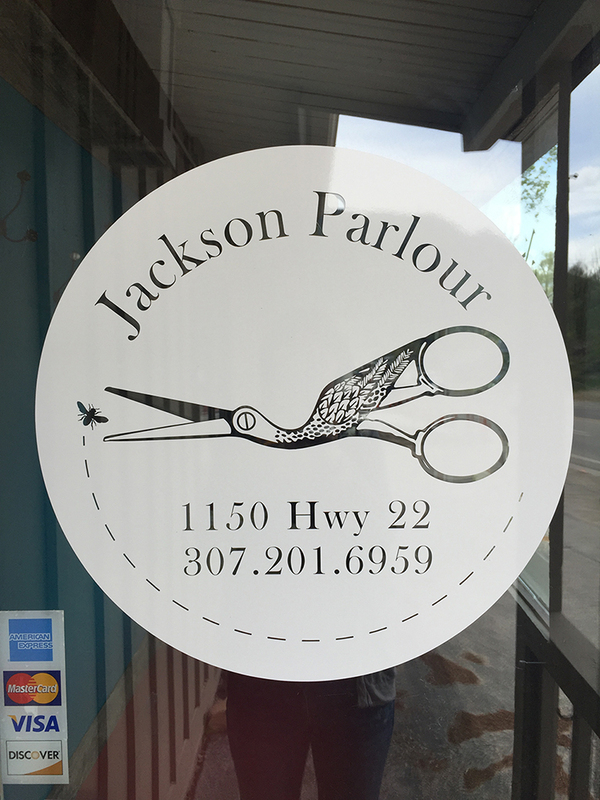 Jenny was looking for a logo that integrated her Jenny B. logo and a pair of “stork shears” – displaying intricate craftsmanship.